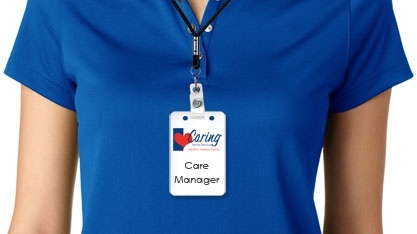 I am Jen McCarn, the owner of Caring Senior Service of Fort Collins. 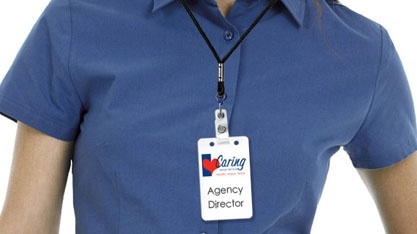 Before working with Caring, I had a strong military background and also worked as a project manager for a manufacturing company. 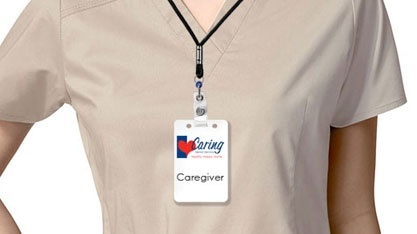 In 2011, I decided to purchase my own Caring Senior Service franchise in Fort Collins to help seniors in my community. 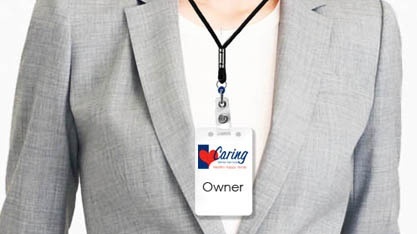 As the owner of Caring Senior Service, it’s my goal to give seniors the control needed to live safely at home and to give their families peace of mind. I believe that every senior should be able to remain healthy, happy, and home.